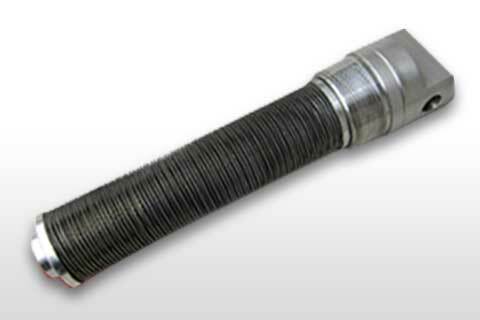 Minimize those nasty component breakdowns and hydraulic failures with a complete cold weather protection system. 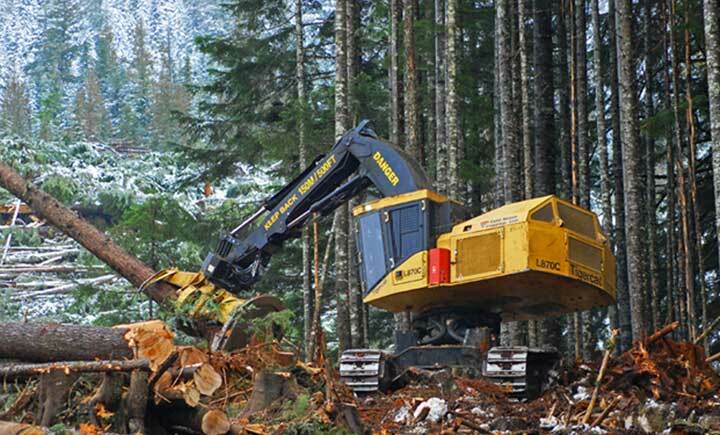 Thermex Engineering Systems is a custom design-build supplier of Fluid and Fuel Warming Systems, Idle Reduction Systems, Freeze Protection Systems and Specialty Equipment for the forestry industry. 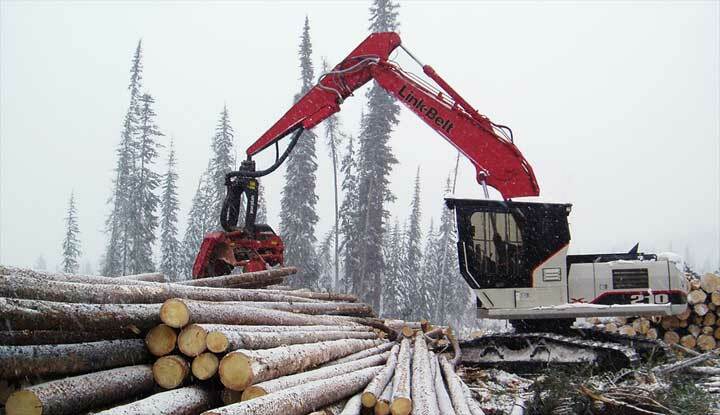 Maintaining your heavy equipment in cold weather can be challenging. 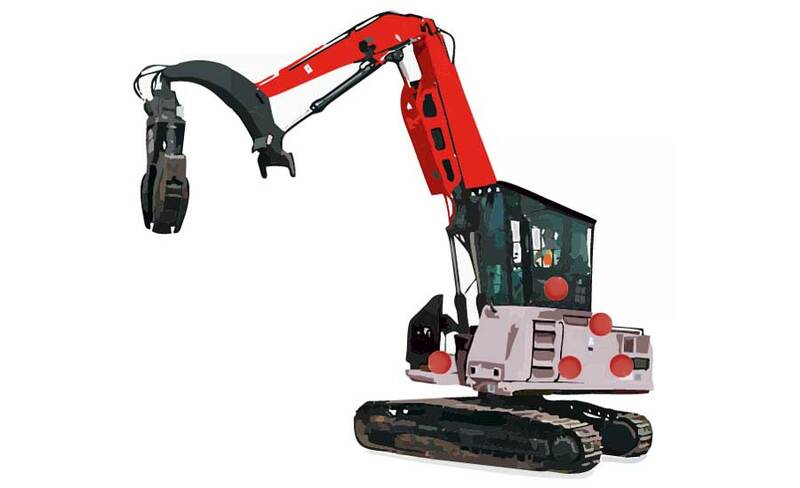 Especially when unexpected storms hit unexpectedly, you are left with assets that are dead, won’t start, or have gelled-up hydraulics. Couple this with deadlines that are behind schedule and quotas, and a critical hardware failure can just add fuel to the fire. 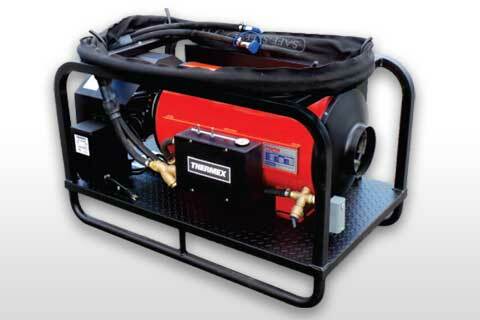 Thermex provides a modular system for managing cold weather environments on heavy equipment so you can get back to work fast. 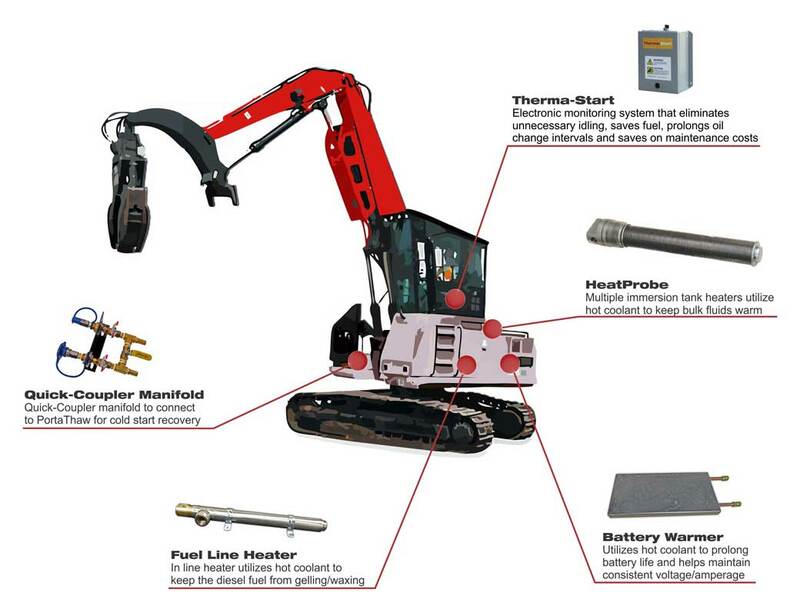 Cutting downtime to a minimum, lowering maintenance costs and saving you time, money, and stressful days on the job. 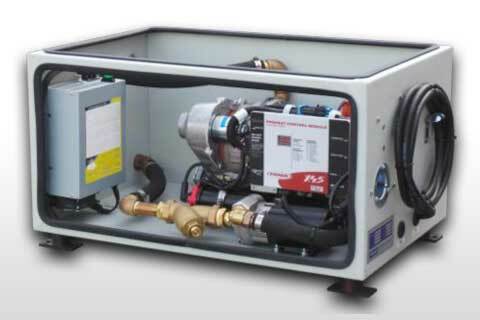 Utilizes hot coolant to prolong battery life and helps maintain consistent voltage / amperage. 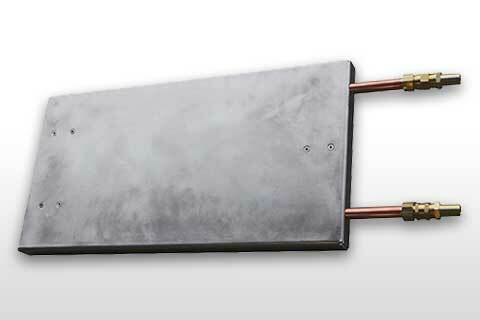 Multiple immersion tank heaters utilize hot coolant to keep bulk fluids warm (typically installed vertically). 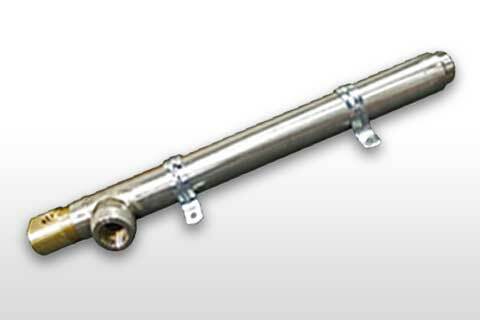 In line heater utilizes hot coolant to keep the diesel fuel from gelling / waxing. 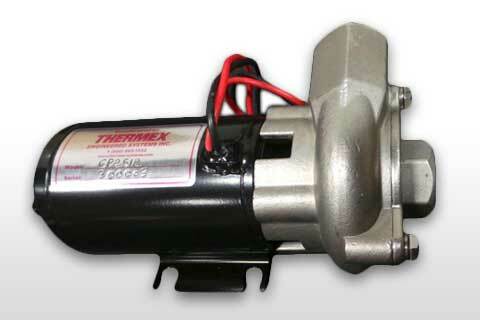 12V diesel fired coolant heater available with optional 120VAC shore power hook-up. 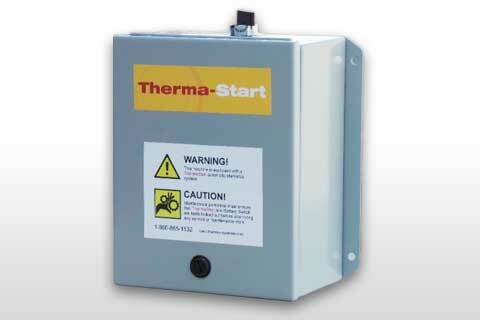 Diesel-fired cold start system designed for rapid warm up of frozen equipment. Electronic monitoring system that eliminates unnecessary idling, saves fuel, prolongs oil change intervals and saves on maintenance costs. 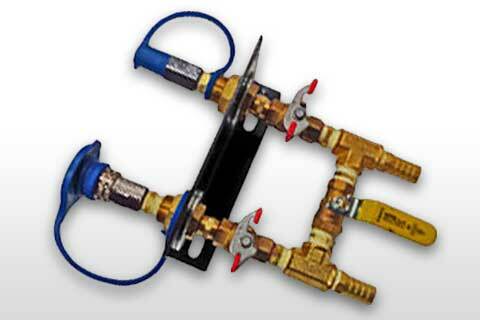 Simplifies plumbing when using multiple heat exchangers. 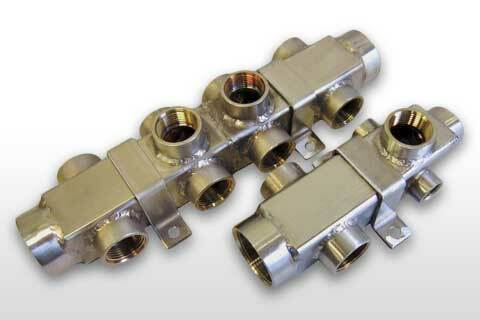 Used to reduce the possibility of pressure drop in heating loops where multiple heat exchangers are used, or when there are long distances between heating lines.